As one of the best-known buy-one-give-one social enterprises, TOMS’s rise has been nothing short of meteoric. Its premise was disarmingly simple: for every pair of shoes someone buys, a second is donated to a child in need. And it’s made good on its promise. Since Blake Mycoskie founded the firm in 2006, TOMS has delivered more than 2 million pairs of shoes to children in impoverished communities in over 51 countries. Despite its largesse, TOMS hasn’t been without its detractors. Critics have censured the brand for slapping on bandaid solutions that create unsustainable aid-based economies and displace local shoemakers. And TOMS, it would appear, has been listening. At the Clinton Global Initiative Annual Meeting in New York City late last month, Mycoskie announced that the company will manufacture new pairs of shoes in Haiti beginning January 2014. PREVIOUSLY ON ECOUTERRE: Is TOMS Shoes’ “One for One” Business Model Doomed to Fail? TOMS is looking to produce at least a third of its donated shoes in the geographic regions where they’re distributed. 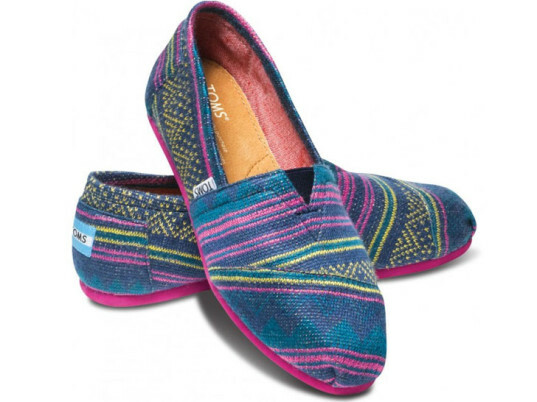 At present, TOMS manufactures its shoes in China, Argentina, Kenya, and Ethiopia. According to Mycoskie, the firm is “actively seeking” to produce at least a third of its donated shoes in the geographic regions where they’re distributed, using local labor and local resources, by the end of 2015. With Haiti, TOMS has made a five-year commitment to produce millions of shoes in the Caribbean nation. Its goal is an ambitious one: to work with Haitian president Michel Martelly, the Primature of Haiti, the Minister of Commerce and Industry, the Center for Facilitation of Investment, and the Advisory Council on Economic Growth and Investment to help grow a “responsible, sustainable” Haitian shoe industry. TOMS has made a five-year commitment to produce millions of shoes in Haiti. Its ongoing partnership with the Haitian Artist Collective in the creation of limited-edition shoes for retail will also continue. As one of the best-known buy-one-give-one social enterprises, TOMS's rise has been nothing short of meteoric. Its premise was disarmingly simple: for every pair of shoes someone buys, a second is donated to a child in need. And it's made good on its promise. 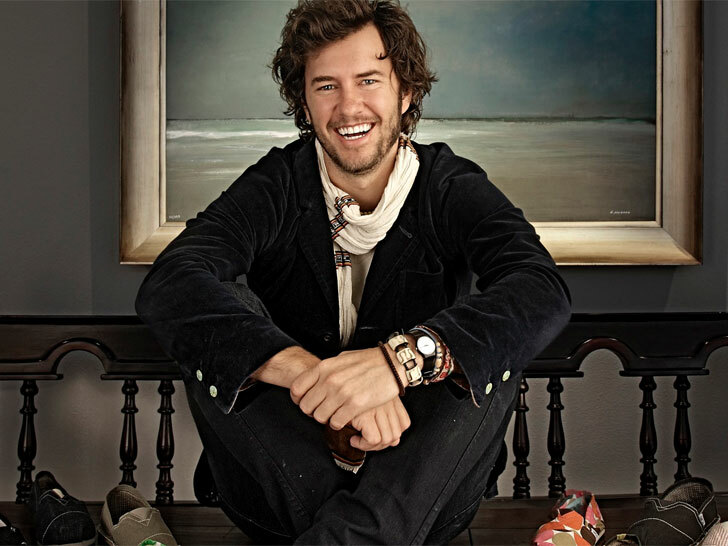 Since Blake Mycoskie founded the firm in 2006, TOMS has delivered more than 2 million pairs of shoes to children in impoverished communities in over 51 countries. Despite its largesse, TOMS hasn't been without its detractors. Critics have censured the brand for slapping on bandaid solutions that create unsustainable aid-based economies and displace local shoemakers. And TOMS, it would appear, has been listening. At the Clinton Global Initiative Annual Meeting in New York City late last month, Mycoskie announced that the company will manufacture new pairs of shoes in Haiti beginning January 2014.